We make solutionsIs there any novel idea in your mind, but you don't know how to proceed to achieve it? Or you already have a perfect plan, and need the right person to help execute it ? Now PCBWay cooperates with professional teams, offering a brand new innovation service to give a fully-functioning solution and bring your ideas to life. 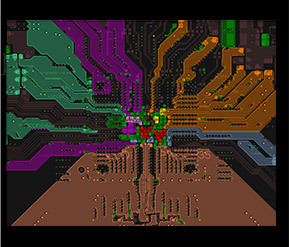 *Electronic design and technical management of the project. *Commercial management of the project. *Implementation of the firmware, IT management and programming. *Mechanical design,including design realization and 3d models. *Managing the documentation related to the finalization of the project. An Industrial 3D Printer manufacturer that offers PCB design services. Our main experience is building hardware specific control boards for IoT, industrial machinery, smartwatches and many other customized microcontrollers boards with IoT Sensors and Communications. Experts in the field of NPI provides Electronic Product Development and Consulting Services. We are focusing on wireless IoT and M2M complex designs and offering rapid product development cycles and delivers excellence in FPGA/DSP, Embedded Software, RF/Wireless, PCB Layout, and Mechanical design. 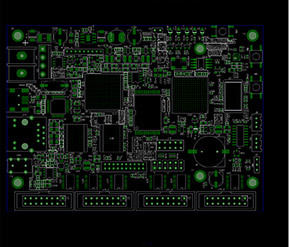 Professional PCB Design and Assembly services. We have interfaces for Arduino, Raspberry, Beaglebone, ESP32, ESP8266 and proprietary platforms, IoT products with MQTT communication over SSL, and highly technological solutions with our products and services, in which we preserve quality and safety. Highly professional Full Service Electronic design house with 15+ years experience in design and consultancy in electronic and embedded products. 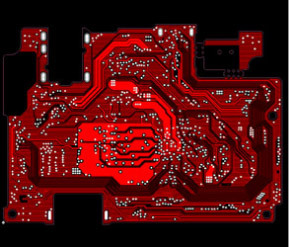 From schematics, to PCB, to firmware, to a final assembled and tested device - Xentronics is a fresh take on electronic product design. By having a small and highly-skilled team with over 10 years of electronics design experience, we manage to deliver high-quality solutions in a timely manner, and at a reasonable cost. 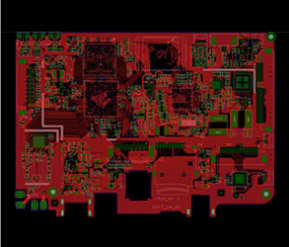 The development group has produced around 100 different prototypes, some of which are still produced in series.Many prototypes are made on the Arduino platform, to be transformed, where required, into real PCBs. 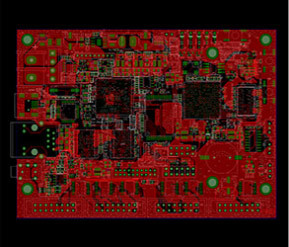 We Possess a Professional PCB Layout Team With Average Design Experience Over 10 Years And Full Experienced Of Design. 1.In order to meet some customers’ requirements, PCBWay builds the third-party service platform , introducing high-quality third-party service providers around the world, who specialize in electronic product design. All payments will be collected by PCBWay. 2.Customer needs to fully communicate with the service provider the project content, delivery standards, in good faith cooperation attitude, try to avoid disputes. 3.After the customer and the third-party service provider reach an agreement, PCBWay will send the invoice to the customer. The project will be launched after payment is made. They master various EAD software such as Allegro, POWER PCB, ORCAD, AUTO CAD and CAM350 etc. 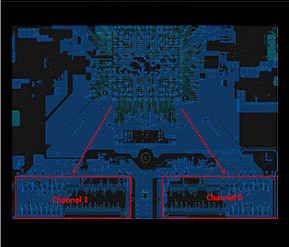 They are very familiar with the design standard and technology standard both home and abroad, and also have full experience about the PCB layout and wiring design, power supply design, SI analysis and EMC design. They have the ability to finish the whole design process from drawing the schematic to assembly. Schematic(DSN or powerlogic), netlist, package, structure chart(DXF), Components file, layout requirements etc. According to the design standard, design instruction, customer's design requirements and related checklist. 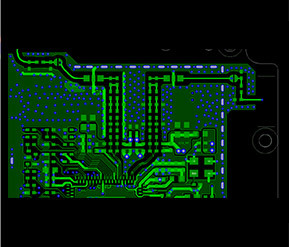 PCB original file, gerber file, pick and place file, framed stencil file and structure file etc. Wafer type: INTEL, Marvell, Broadcom, Freescale, TI, Qualcomm, Spreadtrum, MTK platform series etc. 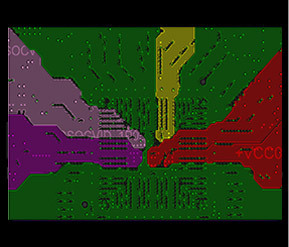 Design Software: Cadence Allegro/Orcad, Mentor WG/PADS, Altium/Protel, Zuken etc. 1.If your layout project need to be revised, it's free to revise within 1 day. A.We won't take responsibility for the delay resulting from the files are not complete or failure to provide in time. 2.Coordinate EQ of engineer and deal with its technology problem at any time. B.We won't take responsibility for the losses resulting from uncorrect data you provided. C.We won't take responsibility for the losses resulting from incomplete checking and confirmation in the finally. D.We have the right to put off the delivery resulting from confirmation is not on time. We are happy to undertake your complete project or any single part of it. Contact us today to discuss your requirements.